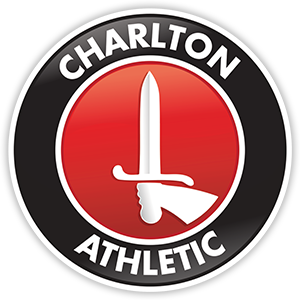 Having been nominated for a national Children’s Champions award and featuring in the News of the World, Charlton fan Damian Walters is in the Charlton Live studio to tell the team how he almost died climbing Mount Everest – and about why he’s planning a return trip. The day after Charlton’s match against Rochdale was postponed on the morning of the game, News Shopper reporter Liam Happe also relates his travel troubles. Next Post On Tonights Show!